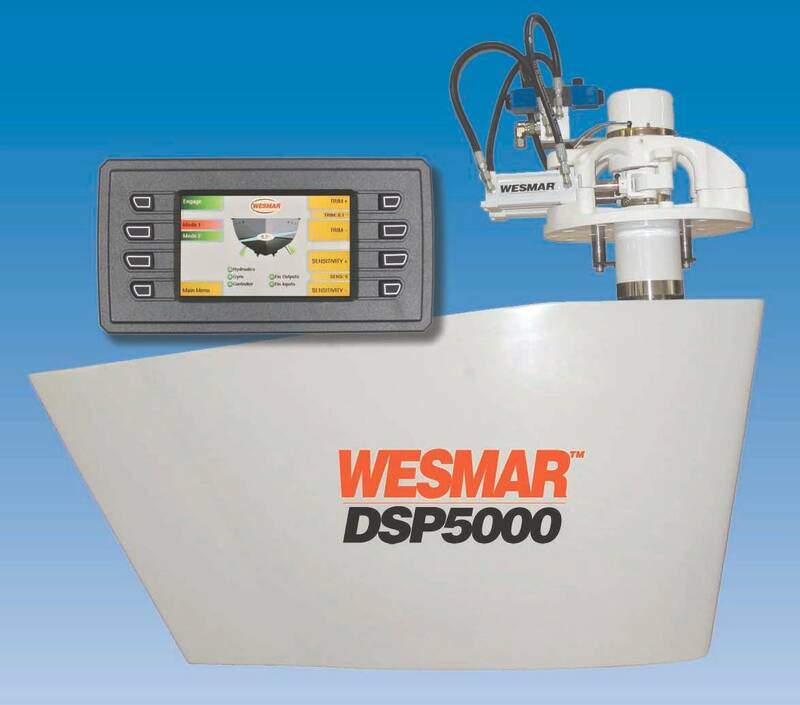 WESMAR said it will display its stabilizers, thrusters, sonar and hydraulics at the 58th Fort Lauderdale International Boat Show November 1 to 5, 2017. Held in what is known as the “Yachting Capital of the World,” the exhibition covers an area 9-miles-long and draws visitors from around the world. WESMAR stabilizers using Wave-Smart technology have been installed on some of the world’s most elegant yachts, and their captains have reported stunning success due to faster response, smoother stops, ease of installation, quiet operation and very comfortable voyages in rough seas, the company said.